Valentine's Day is here! If you haven't been caught by the winter storms sweeping the country, there is still a bit of time for a last-minute dash to the grocery store. But what should be on the menu, you ask? We've talked about aphrodisiacs before on this blog, and how they can supplement your favorite female lubricants. What better opportunity to the put these natural libido-boosters to work than on this romantic holiday? Hot peppers – What better way to spice things up than to infuse your dishes with, well, spice? There are plenty of ways to incorporate chilis in your meal, be they in your main course or an unexpected bit of heat in a rich chocolate dessert. Lavender – "In ancient Rome, women kept sprays of lavender next to their beds as a way to arouse their mate's senses," the foodie website Epicurious notes. Not sure how to incorporate this ingredient in your meal? Try lavender-infused honey or even a delicious lavender ice cream. Oysters – If you or your significant other has a taste for seafood, this well-known aphrodisiac is a no-brainer. Oysters make a perfect appetizer to set the tone just right for your meal. These are just a few possibilities to help you enjoy a phenomenal Valentine's Day – and night. It's true that the power of aphrodisiacs can be a contentious subject, but even if these foods don't actually get your blood pumping on a chemical level, simply thinking that they do could be enough to boost your libido! 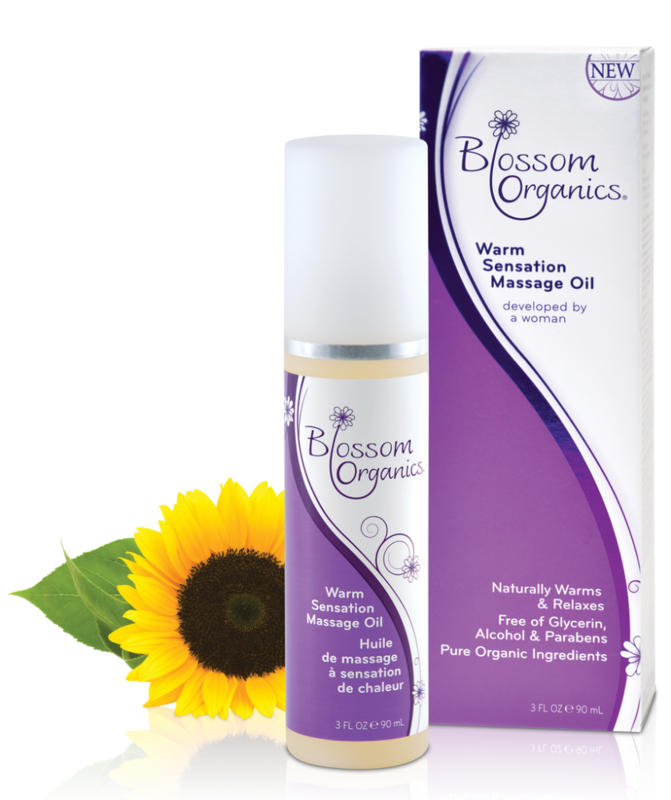 From there, you can ride the wave of desire with the help of your favorite organic lube. 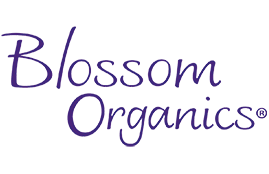 This entry was posted in Organic & Natural Ingredients on February 14, 2014 by Blossom Organics.